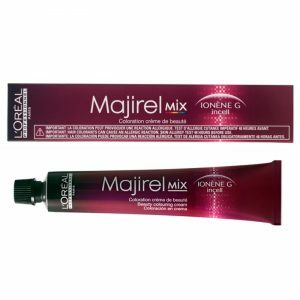 The art of watercolour meets the art of hair. 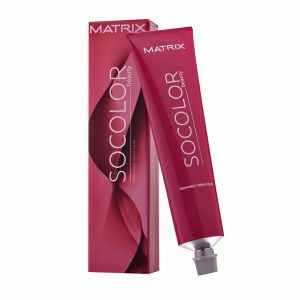 Easy to produce muted and on-trend fashion colours whilst caring for hair. 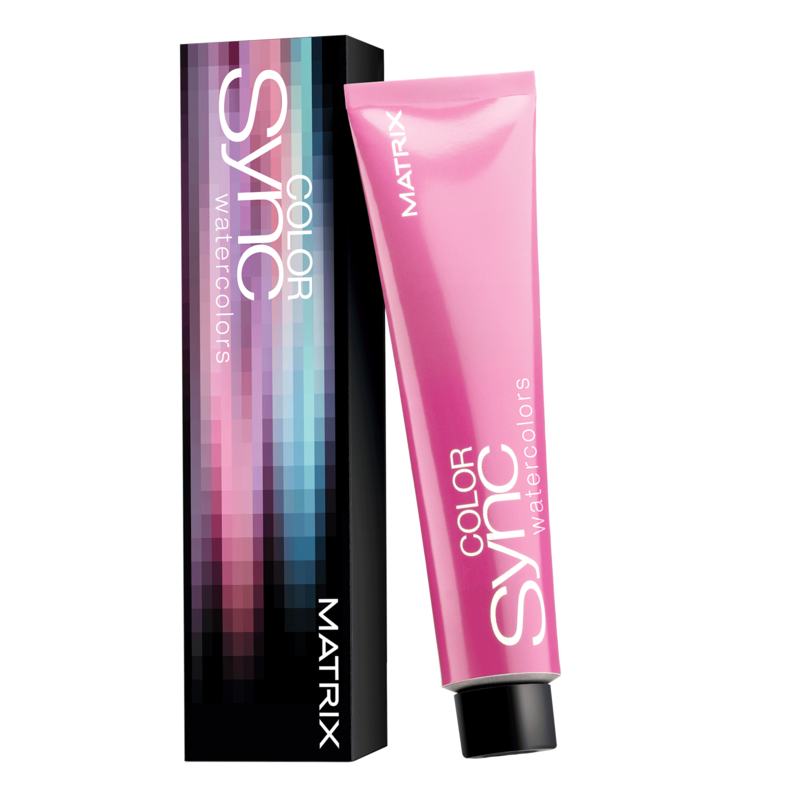 Create vibrant colours in their pure form or for sheer results mix them with Color Sync Clear. 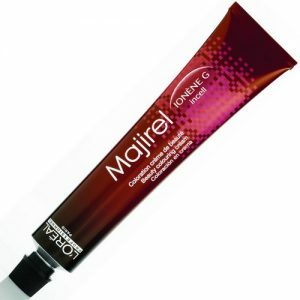 10 times more Ceramide and uses Cera Oil Priming Complex. 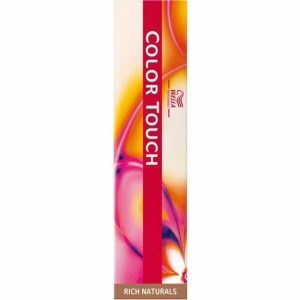 Helps care for the hair fibre by providing a conditioning effect. Available in Moss Green, Quartz Pink, Sapphire Blue, Coral Peach and Berry Violet.